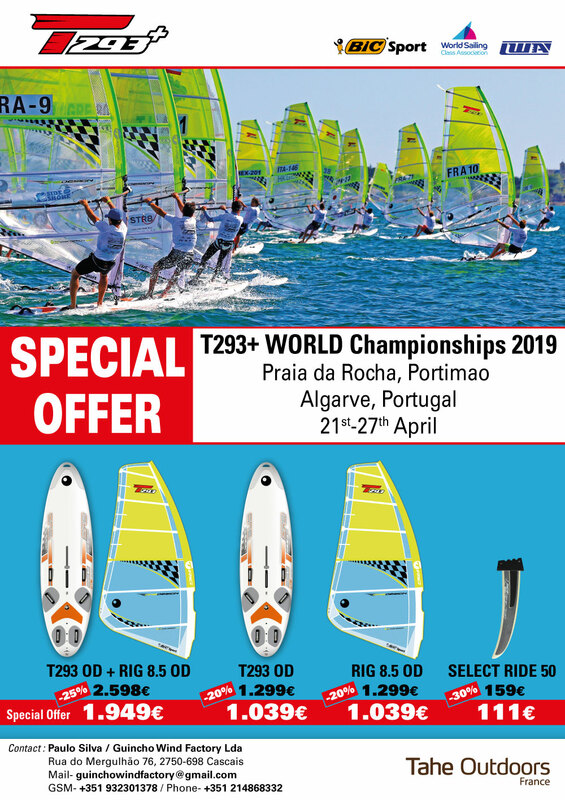 Need a Coach for the Techno 293 Europeans? Freestyle on the Bic Techno 293? Power Controls, the second in the new series of instructional videos with Max Wojcik, is available on-line. Rigging Basics, the first of a new series of instructional videos, is now available on-line! Learn how to rig your sail like a Pro from experienced international coach, Max Wojcik. As a multi-time windsurfing World Champion he knows what he is talking about! Coming soon - Power Controls!